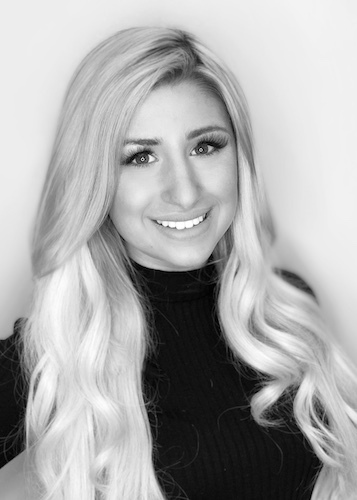 Hannah began her esthetics and nail career upon her graduation from Continental School of Beauty in the summer of 2016. She has advanced training and certification in Dermalogica and Farmhouse Fresh. The experience Hannah brings to Allora Salon and Spa includes face and body treatments, chemical peels, facial and body waxing and lash extensions. She also has experience in spray tanning, nail care, and microdermabrasion. 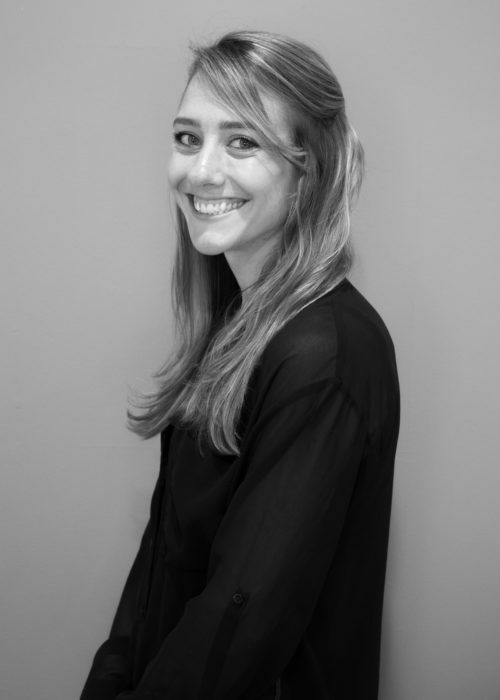 Hannah is passionate about skincare because she dealt with acneic skin most of her teen years. She understands in order to the best achieve results; you have to invest in your skin. She also recognizes that seeing change in problematic skin is the biggest self-esteem booster. In her free time, Hannah enjoys playing soccer. 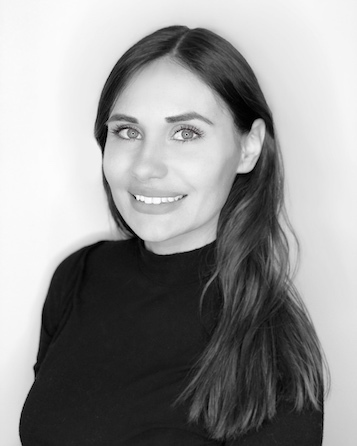 As an Esthetician and Nail Tech at Allora Salon & Spa, Hannah continues to carry on her passion for skin and nail care.